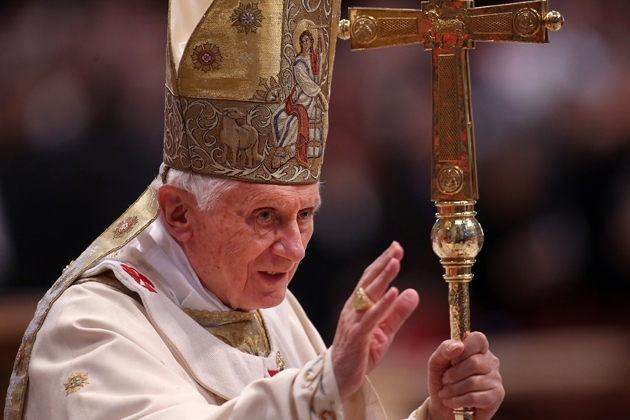 Pope Benedict, the former Cardinal Joseph Ratzinger, was elected in 2005 at the age of 78. Now 85, questions about his health have been following him for some time now. In his announcement, he cited his physical condition: “I have come to the certainty that my strengths, due to an advanced age, are no longer suited to an adequate exercise” of his position. Questions about the ongoing sexual-abuse scandals across the globe have plagued Benedict’s years as pope, even leading many to call for his resignation as recently as 2010 over his role in what they see as greater concern for protecting the church than seeking justice. Surely some will now wonder if his announcement today is related to that.